“I appreciated your EXCELLENT customer service. You were very professional, kind and generous (especially helping with the rude cement people!) I have bragged about your service and product to all my friends who have noticed (even those who haven’t). Matthew was the bomb.com! He was very accommodating, kind and respectful of our home and space. He sure knows his job and does it well, I might add! It was very obvious that he takes pride in his work and made sure that it was both to our liking and his! Thank you for doing an excellent job and selling an awesome product! Change the name to AWESOME WINDOWS!I am learning to put a review on GOOGLE REVIEWS, I would like to put this on there too! Hope you get a lot more business! We just had our windows done 2 weeks ago. It has made a big difference in our home. Both the looks and climate control. Our factory rep. The sales man was awesome to work with. The installer took care of everything for us. He even cleaned the windows when he was done. We had other prices that were close. It just seems as though we got a better quality product. Thanks ADVANCED. What could have been a two day job, Dave and Marshall at AWP stayed late to finish in one. 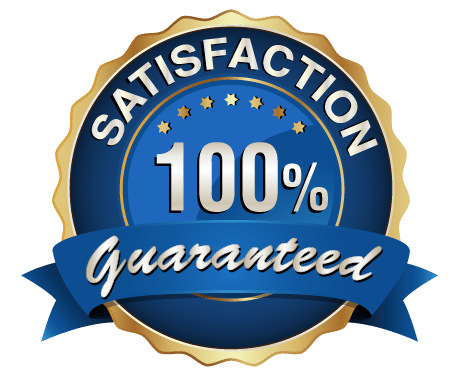 Everyone has been professional to work with from sales to installation to back office. The new windows look great! We really appreciate how hard the entire team worked and sacrificed, especially Gerald, to make the job perfect. 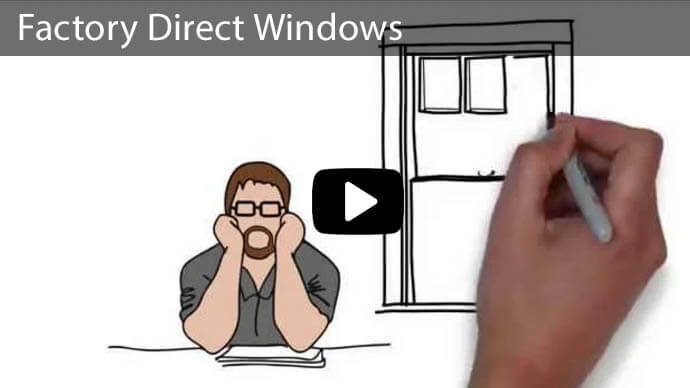 Hopefully, every house on the block will have ‘advanced windows’ this summer. 13 New Windows were installed today. They are AMAZING! 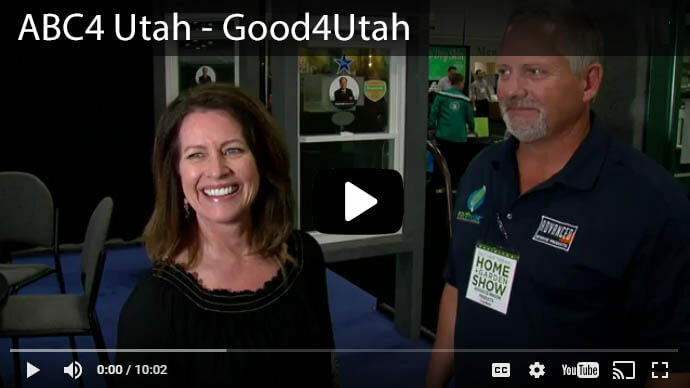 From the 1st contact via phone, to the salesman, to the person who scheduled the appointments, to the installers, they were all fantastic, friendly, courteous, and did what they said they would do. 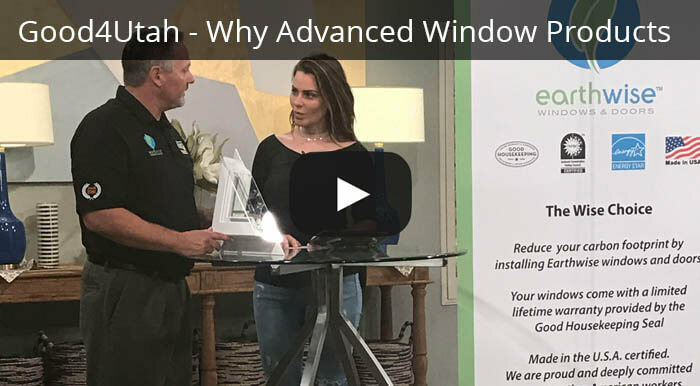 We could not be happier with our purchase, and we will recommend Advanced Window Products to everyone who needs windows.! We had 3 bids and decided on Advanced for our windows. Absolutely the right choice. The installers spoke English and treated us with great respect. John answered our every question and concern. The sales staff was NOT pushy. He allowed us the time to make our decision. Thanks again Advanced we are very satisfied. We just had our windows replaced. Dealing with factory rep. The sales man was amazing. His knowledge and attention to detail was fantastic. The master trained installer also did a great job. We have noticed instant results in our homes climate. GREAT JOB GUYS. 2 enthusiastic thumbs up!!! Advanced installed my windows recently . I must say the job went very smooth. My sales rep. Gerald didn’t treat me as a dumb lady. But was professional and very attentive to my concerns. Install went awesome a couple of little things were taken care of immediatly by the installers. IT WAS GREAT DEALLING WITH THE FACTORY DIRECT. No middlemen! Thanks again it was a great experience. 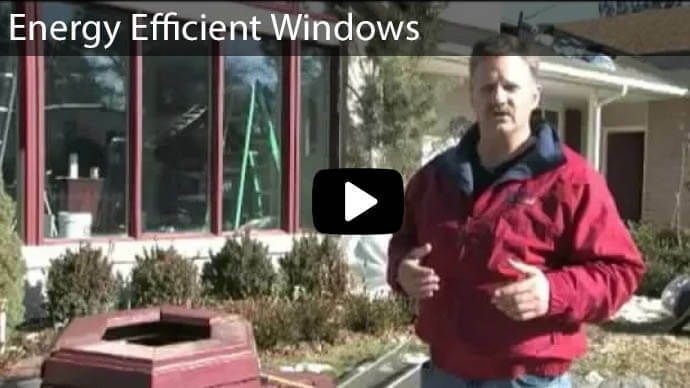 I purchased my windows from Advanced Windows 2 years ago for my 80 year old home. 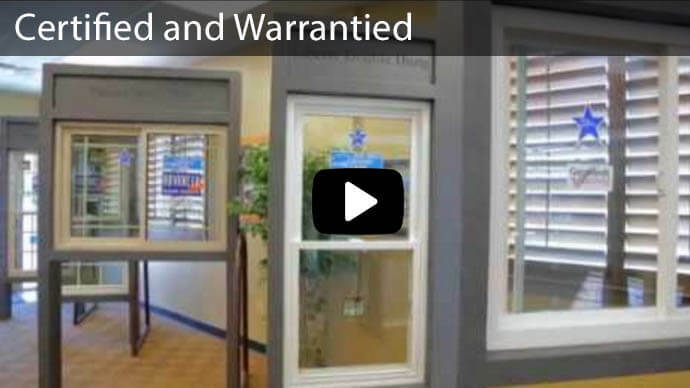 The company was very professional in both their sales presentation as well as the installation process. They were very respectful of my property and cleaned up well after the installation. The windows have performed beautifully. I have experienced reduced energy costs and they have really enhanced the exterior of my home. I have, and will continue to recommend this company to my family and friends. 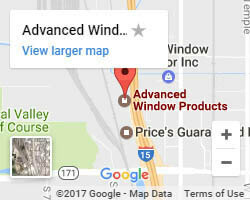 Just recently purchased windows from Advanced Window Products. Got a great price for custom windows! Installation was very professional and time efficient. Would recommend to EVERYONE! We love our windows. We have made two purchases with the company. First we did our main level and a few years later we did the basement windows. They are consistent, professional and friendly. GREAT WINDOWS!!! GREAT PRICE!!! We were a little apprehensive about getting windows because of negative past experiences. Previously, we had experienced high pressure presentations and outrageous prices. I was glad my friend told me about AWP. It was great working directly with the factory, because we got a higher quality window for about half what the other company wanted to charge. 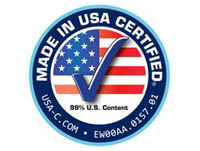 Advanced was responsible for all the work from manufacturing to installing the windows. Also, the salesperson was very helpful and easy-going. We couldn’t be happier with our experience! Windows look great!!! Great local Company!!! Windows replaced, quickly and made budget! 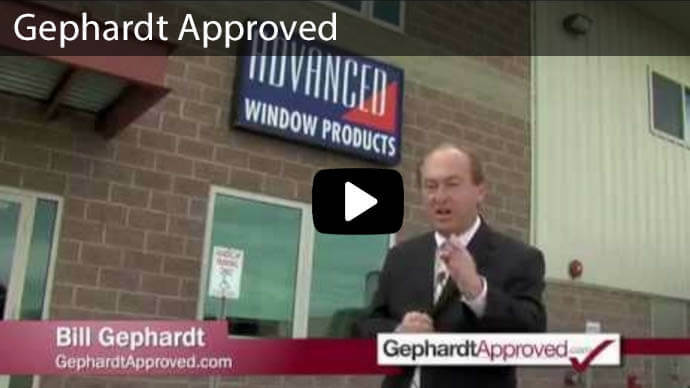 I must admit that I was very pleased by the customer service and quality of Advanced Window Products here in Salt Lake. I looked at some of the bigger stores, and decided to stay local, and I am just thrilled that I did! Advanced Window completed my job on time and stayed within my budget! Thanks! Love the windows. We had 5 bids, picked advanced based on quality and price. Salesperson, (Mr. Sommer) was referred to us. He took great care in presenting and following through with our project. My husband is an engineer, very detail oriented. He was also impressed from start to finish. Thanks agian. I ordered 7 windows and a sliding glass door. The I installation was quick and they cleaned up well and hauled away the old windows. My utility bills have gone down and this summer my AC has felt better than previous summers because the air doesn’t escape through the windows. Highly recommend. It was a great experience. Salesman had great knowledge. Treated me great. Installer did a nice install and cleaned up perfectly. Great company, would recommend them to everyone.